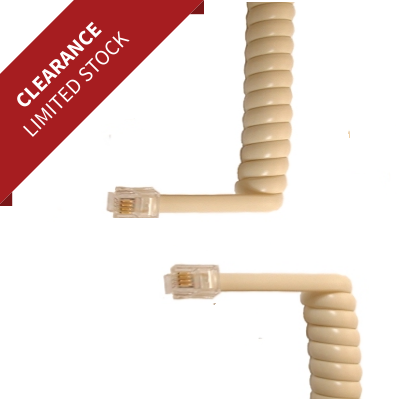 Replacement telephone handset lead, curly, cream colour. 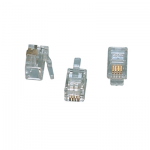 4P4C (RJ10) connectors, Direct wired 1-4, 2-3, etc. 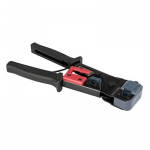 Order Code / SKU: HSLC Categories: RJ10 Leads and Accessories, Special Offers. 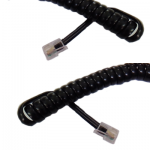 Tags: curly telephone lead, handset cable, handset lead, rj10, rj22, RJ9. 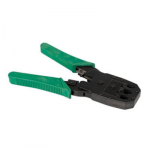 This cable is commonly used to connect between a telephone handset and its base, but can also be used to carry data signals for example those for low voltage lighting control. Telephone handset to base station, or lighting control signals etc.